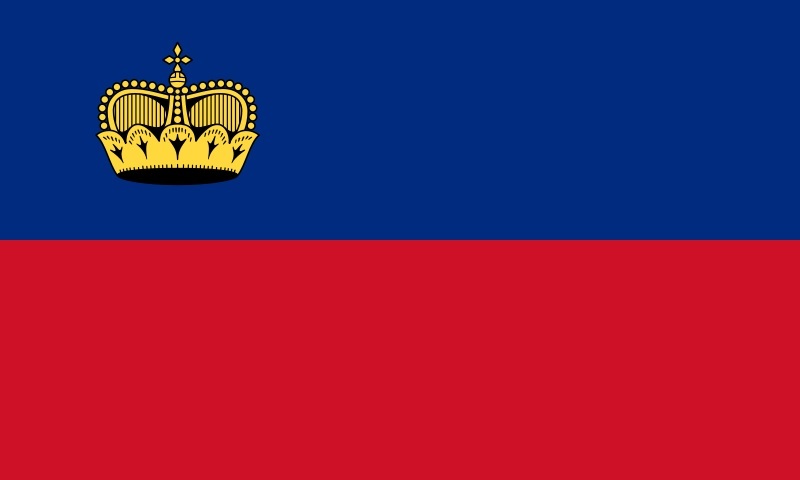 The University of Liechtenstein is young, regionally rooted and internationally active. 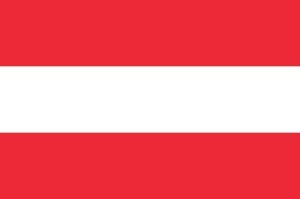 Located in the border region of Liechtenstein, eastern Switzerland, Vorarlberg and the Lake Constance region in southern Germany, it functions as an innovative think tank in the areas of architecture and planning, entrepreneurship, financial services and information systems. Offering a wide range of projects and programmes, the university provides impetus for the economy, politics and society in general. For over 50 years, it has been facilitating higher and continuing education for sought-after professionals. The studies take place in a very personal environment. 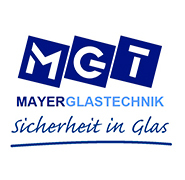 Mayer Glastechnik GmbH – the Mayer Glass Technology Company Ltd. – is a medium-sized company specialising in flat glass processing, which has been active in the industry for 27 years. 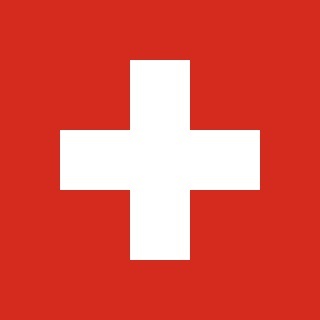 Its corporate headquarters are located in Feldkirch, Austria, with another branch in Widnau in Switzerland. 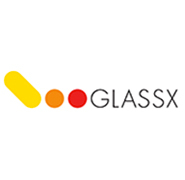 The company´s comprehensive and innovative product assortment extends from simple standard insulating glass to top-quality functional insulating glass, from single pane glazing to compound safety glass, and comprises many products for the interior, starting with kitchens and bathrooms and including glass partition walls for offices and a whole lot more. An efficient and highly skilled glass construction division supplements the company´s activities, offering structural glass fitting and installation. New and innovative products, market expansion and customer relationships have formed a basis for steadily continuing growth and secured the business future of the area. 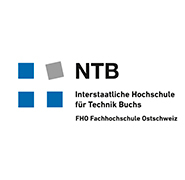 For more than 40 years NTB has educated engineers in the field of technology in a dynamic and market oriented way. Our course of studies is focused on a holistic and interdisciplinary approach. The degree program “Systems Technology” is geared towards the requirement of industry and in step with actual practice. Being a small university allows to have close mentoring of the students and living the holistic approach. Applied research and development is deeply rooted in the philosophy of the NTB, looking at more than 20 years of experience. The interdisciplinary approach (Systems technology) again provides an ideal prerequisite for high quality research. Technische Universität München (TUM) is one of Germany’s leading universities. It has roughly 500 professors, 9,000 academic and non-academic staff, and 32,000 students. It focuses on the engineering sciences, natural sciences, life sciences, medicine, and economic sciences. 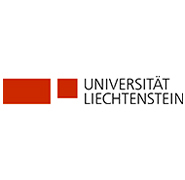 After winning numerous awards, it was selected as an “Elite University” in 2006 and 2012 by the Science Council (Wissenschaftsrat) and the German Research Foundation (DFG). In both international and national rankings, TUM is rated as one of Germany’s top universities. 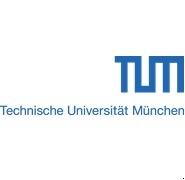 TUM is dedicated to the ideal of a top-level research-based entrepreneurial university. The university’s global presence includes offices in Beijing (People’s Republic of China), Brussels (Belgium), Cairo (Egypt), Mumbai (India) and São Paulo (Brazil). The German Institute of Science and Technology (GIST – TUM Asia), founded in 2002 in Singapore, is the first research campus of a German university abroad. 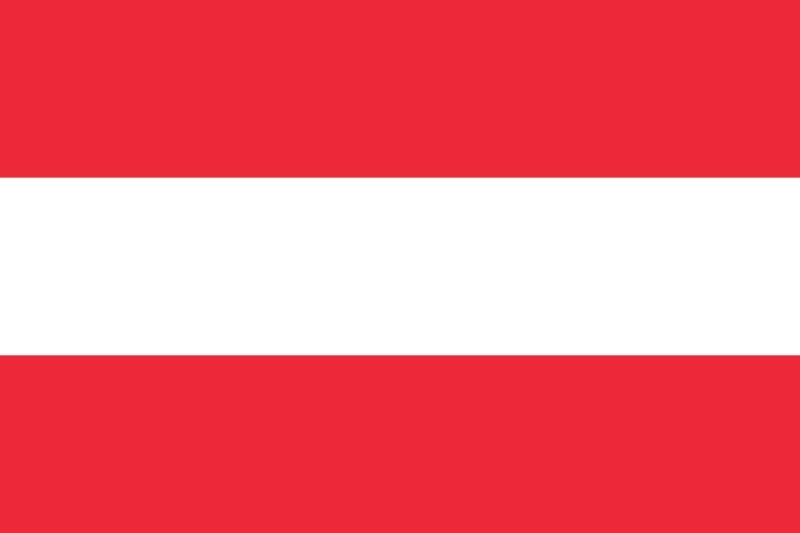 The traditional company from Liechtenstein enjoys a reputation for technically superior indoor climate solutions from the Alps. The extreme conditions to be found in the mountains are what has inspired the company to peak technological performance. This has given rise to heating and air conditioning solutions of exceptional quality. 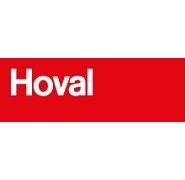 In the awareness that interior climate and global climate stand in a mutual relation to another, Hoval takes its responsibilities seriously – by maximising the degree of efficiency and using renewable energy sources. 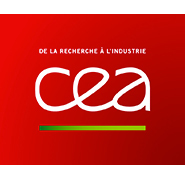 CEA is the main French research organisation in the energy field. Through its LITEN Institute, involved in the new energies such as hydrogen, solar energy, biomass as well as in nanomaterials, it is a major contributor to INES beside Savoie University and CNRS. INES is the newly created French institute for solar energy, located on Savoie Technolac premises nearby Chambéry. The challenge for INES is to allow a significant increase of the use of solar energy by new and innovative components and applications. To achieve this challenge, CEA-INES has setup a significant research institute, with high-level equipment, facilities and also demonstration platforms for both photovoltaic and thermal applications. 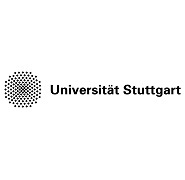 In both its research and its teaching activities, the Institute for Lightweight Structures and Conceptual Design (ILEK) at the University of Stuttgart merges the architectural subject areas of design and form with the engineering fields of analysis, construction, and material science. Following a highly interdisciplinary approach, the institute focuses on the conceptual and crossmaterial development of all types of building technologies, structural systems and facade systems. The scope of work spans from textile and glass construction, to new possibilities in steel and pre-stressed concrete design, to ultra-lightweight structures using adaptive systems. From the individual details to the overall system, the aim is to optimize form and structure with respect to energy and resource consumption, durability and reliability, recycling potential and environmental sustainability. Vital to the success of this approach is the integration of the institute in an active international network with other leading research and teaching institutions, as well as the collaboration with numerous industry partners. 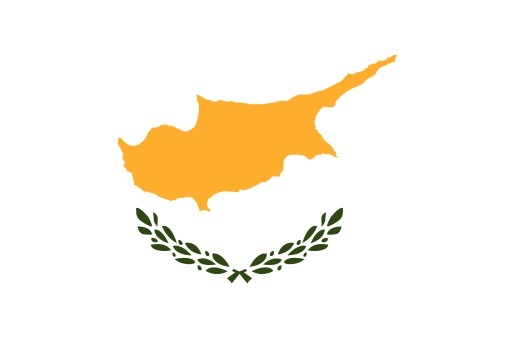 CyRIC is a Cyprus-based pioneering private Center for Research and Innovation. 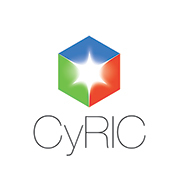 Using the continuously upgraded infrastructure and scientific know-how, CyRIC designs and executes applied research and innovation projects both for the benefit of its customers and its own product development needs, targeting niche market demands. CyRIC also offers professional technical services in various fields of engineering including technical filling for product certification, prototyping, modeling and simulation of engineering applications etc. Our strategic aim is to become one of the leading regional Innovation Centers developing novel products for the world markets. ALCOA was founded in 1888 by the inventor of the first process for smelting aluminum in quantity. Nowadays it is present in 31 countries through its various divisions: mining, transportation, packaging, aerospace, industrial, oil and gas, consumer electronics, building and construction systems. 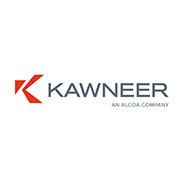 Within the Building and Construction Systems division of ALCOA, the company KAWNEER offers, since the beginning of the 20th century, a wide range of aluminum products for buildings: façades, windows, sliding windows, doors and storage body. With its decades of experience in aluminum architectural systems, its design departments located in four European countries, and its research and innovation center, ALCOA-KAWNEER has the capacity to take part to any type of construction project. 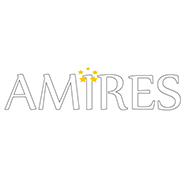 AMIRES is a consulting company for EU research, development, and innovation (R&D&I) projects, technology scouting, and business innovation. It specializes in the creation of consortiums of partners with a common aim of product or service innovation with significant potential for know-how commercialization. 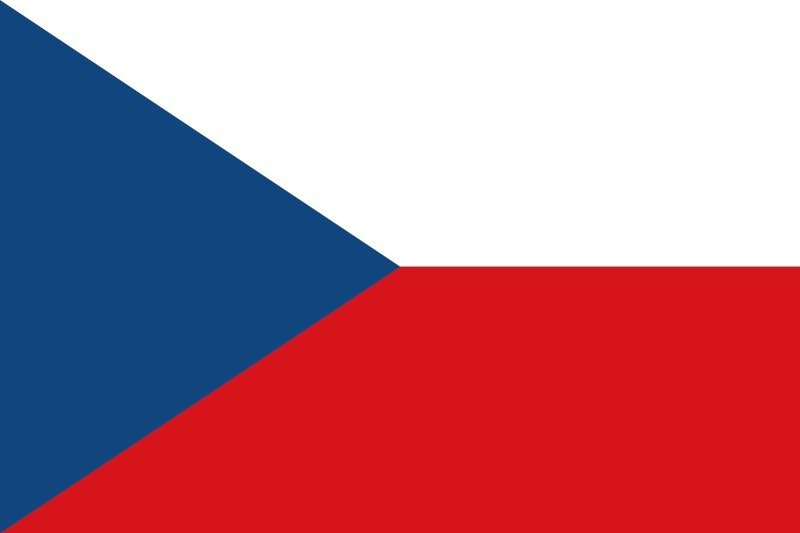 Unique and profound knowledge of the European public funding environment (e.g. 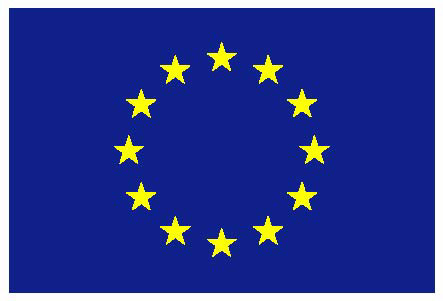 the EU Framework Programmes for research and technological development) as well as a broad network of market key-players contribute to the high quality of entrusted projects. AMIRES follows projects from their initiation and planning, through negotiation, execution, and management to the final stage, where the exploitation of new technologies, products, or services is facilitated.